The day after my endurance race (see below), I travelled north to the former headquarters of the Caterham F1 team to collect a pair of brand new Sparco racing boots that I had won during the auction of their assets. 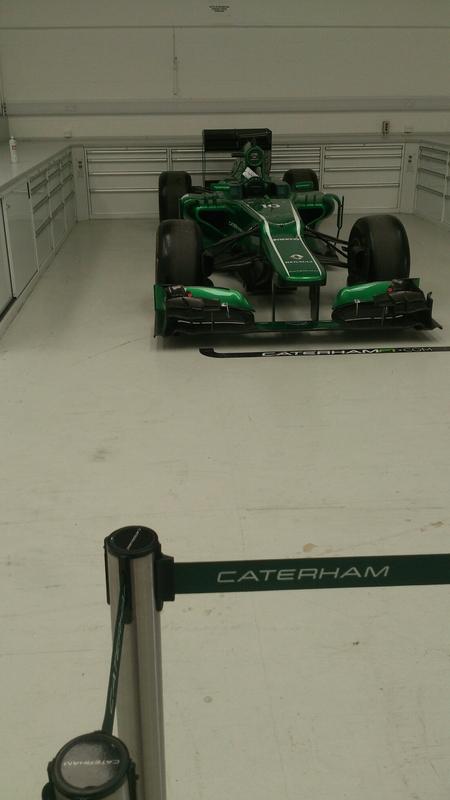 I found it really quite emotional that the buildings that once housed state-of-the-art workshops, design suites and some of the fastest cars in the world were being emptied, item by item, and I was one of the people benefiting from Caterham’s demise. Admittedly, some of the items went for silly money (as was mentioned in my chat with the gentleman in the auction office whilst waiting for my goods to arrive from the kit store), but I think that I saved about 25% off the retail price of the racing boots after taking the auctioneer’s commission into consideration. 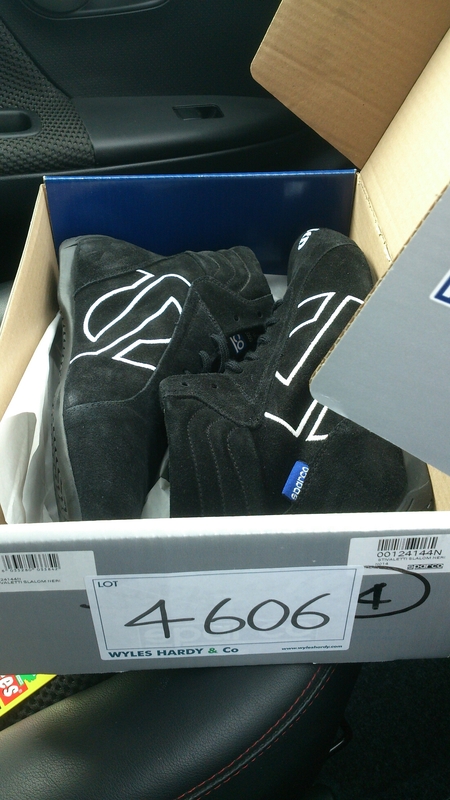 As I now have two pairs of racing boots, I might be willing to part with my OMP KS-3 kart boots (in blue) should my colleague want them (as he was considering buying some before I left for annual leave).